Grand Designs Live at Excel was a great success! 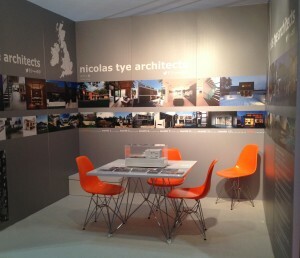 Nicolas Tye Architects has exhibited at Grand Designs Live for many years and we always enjoy being part of the exhibition.  It’s great being able to talk to clients about their exciting projects and plans! This year was no exception and we thank everyone who came and talked to us at stand B107!